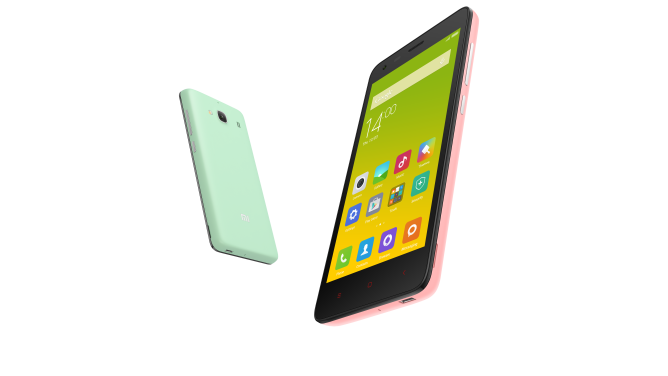 Xiaomi's Brazilian page for the Redmi 2 has also gone live, where you can register to get the phone and pick up other accessories. In an American expansion that doesn't involve the US, Chinese manufacturer Xiaomi has announced that it's entering the Brazilian market. This marks the company's first exploration into Latin America. 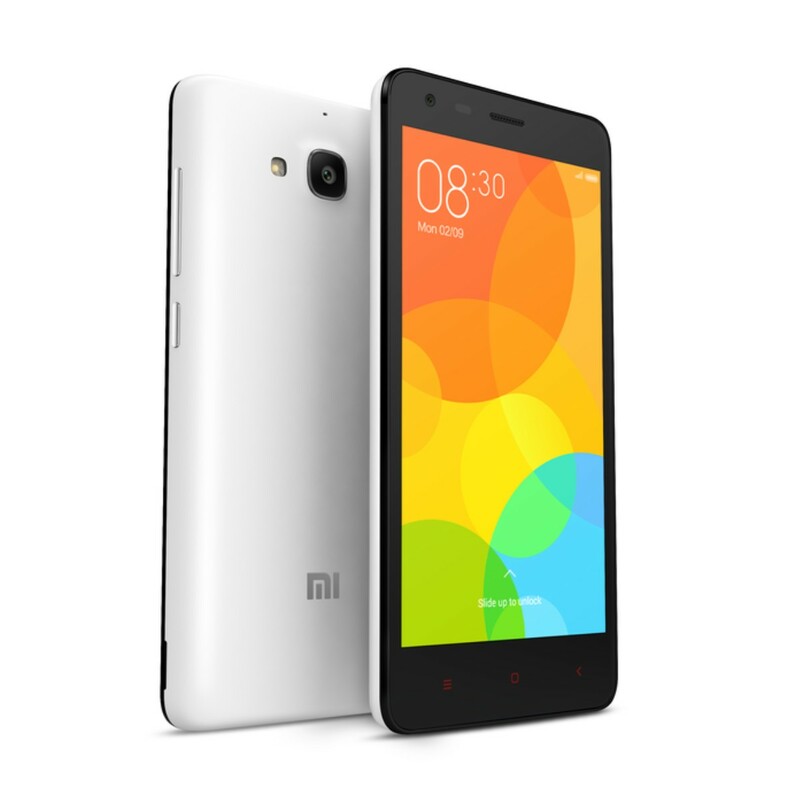 It's bringing along a new phone by the name of the Redmi 2, which will sell for R$499. If some of Xiaomi's other designs harken to the iPhone, the Redmi 2 brings up thoughts of the Galaxy S6—from the back, at least. The 8MP rear-facing camera sensor sits in the upper center of the device, and it's square. The front is as generic as ever, a 4.7-inch 1280x720 screen resting in a sea of black bezel. A 2MP front camera floats somewhere nearby. Internally, we're looking at a Snapdragon 410 processor paired with an Adreno 306 GPU. 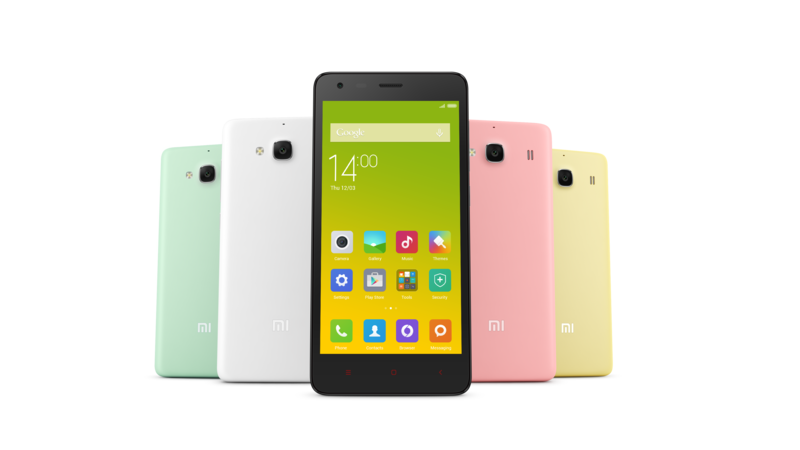 The Redmi 2 will come in a number of colors. Press shots show what looks like Green Apple, Egg White, Watermelon Red, and Banana Yellow. No, those aren't the official names. Better yet, just make that four shades of pastel. Xiaomi will work with Foxconn to manufacture the Redmi 2 inside Brazil. This might give the phone some local cred, but it's probably more of a way to cut down on the country's exorbitant import fees (for the unfamiliar, see how much a Chromecast cost at launch). A R$499 phone comes in at under $200 USD. 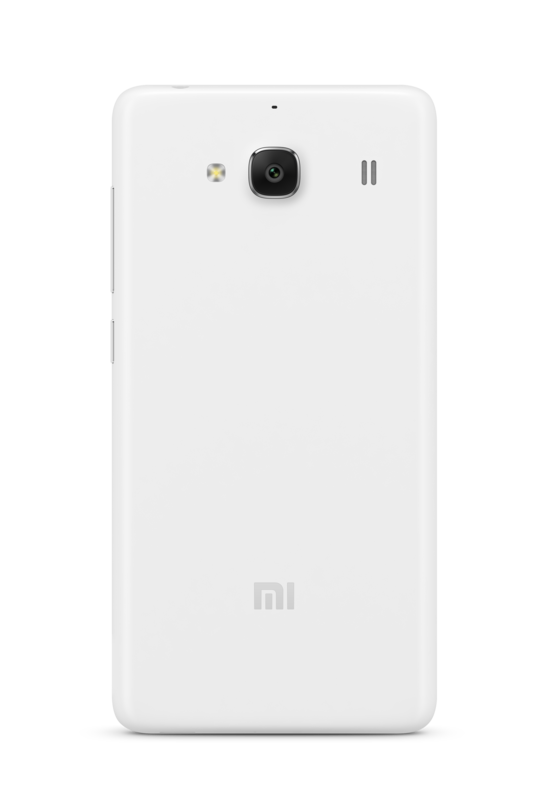 For more on the Redmi 2, check out Xiaomi's glossy product page. The phone will go on sale July 7th. 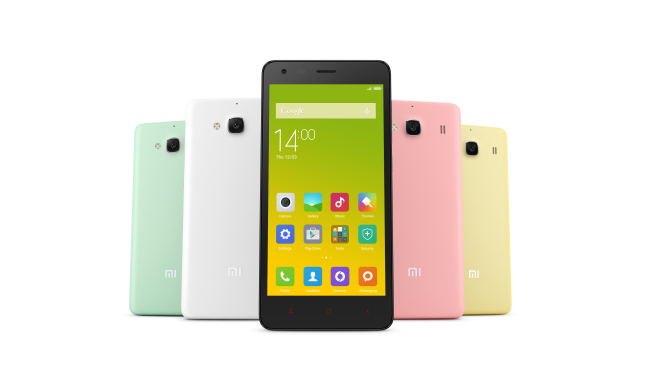 SAO PAULO, BRAZIL, 30 June 2015 -- Leading smartphone company Xiaomi announced its entry into the Brazil market today, introducing Redmi 2 for an incredible price of BRL499. 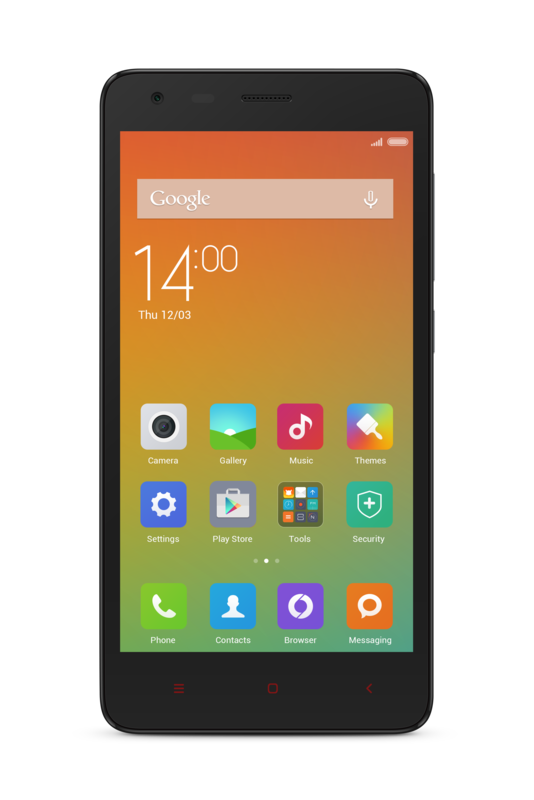 Brazil is Xiaomi’s first ever venture into Latin America, as the company expands its footprint across the world to become a global brand. Over 750 people packed the Theatro NET Sao Paulo at Vila Olimpia Shopping Mall today to witness the momentous occasion headlined by Hugo Barra, Vice President of Xiaomi Global, and supported by Qualcomm Brazil. Xiaomi was founded in 2010 with a vision to bring innovation to everyone through its high-quality products at incredible prices. The company sold more than 61 million handsets in 2014 globally, and has become China’s top smartphone vendor. Available in dark grey, Redmi 2 features a fully laminated 4.7-inch HD screen that displays vibrant colours and is protected by AGC Dragontrail glass for enhanced scratch- and shatter-resistance. It sports a complete set of connectivity features including 4G dual SIM, with both slots supporting 2G, 3G or 4G data, giving greater convenience and flexibility when using two cellular lines. The 8-megapixel BSI main camera has an aperture of f/2.2 for excellent low-light performance. In addition, MIUI's industry leading HDR mode makes it easy to take amazing shots. The front 2-megapixel front camera comes with the latest Beautify mode for great selfies, and shoots up to 720p videos. It was also revealed today that Mi phones sold in Brazil will be manufactured locally in partnership with Foxconn International Holdings. Local manufacturing plays a key role in helping Xiaomi to introduce to Brazil such high-quality products at incredible prices. Registration for Redmi 2 opens today on Mi.com, while the sale will happen on 7 July. Xiaomi also announced other accessories for the Brazil market, including the Mi Band and 10400 mAh Mi Power Bank. More information can be found on Mi.com. Xiaomi’s entry into the Brazil market marks a major milestone in the company’s growth, as it brings its smartphones beyond Asia to Latin America to become a truly global brand. 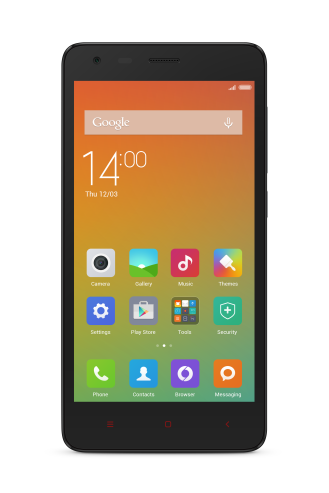 For images of Redmi 2, please download them here.